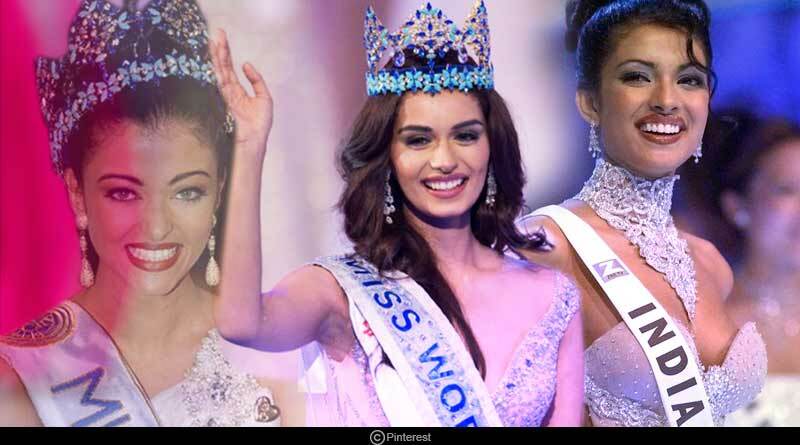 Let’s get to know all six Indian women to win Miss World Pageant till date. Who says ‘Women can’t have it all’? The courage and determination of these beautiful women with brains will definitely give you goosebumps. These women have proved that ‘Women can have it all’. Being a Miss World is no ordinary task and it takes months, or even years to be fully groomed to become one. Some Indian women won the titles because of their hard work and remarkable answers that made them reach the top. 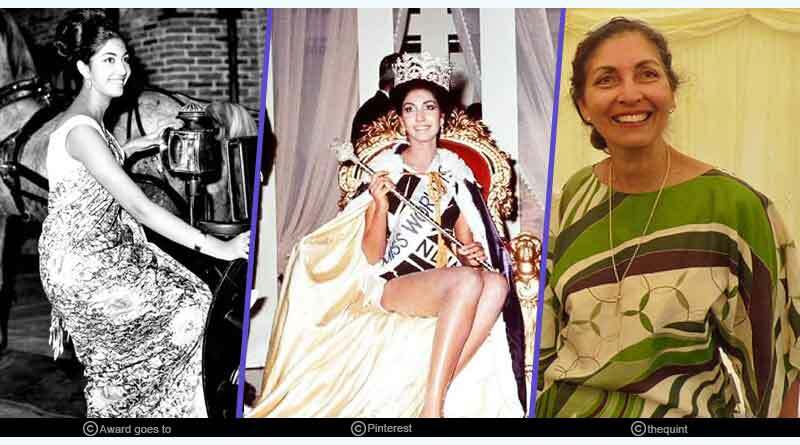 Reita Faria Powell is an Indian model, doctor and winner of Miss World title 1966, making her the first Asian woman to win the title. She is also the first Miss World winner to complete medicine and become a successful doctor. She won both sub-titles, ‘Best in Swimsuit’ and ‘Best in Evening wear’ for wearing a saree. 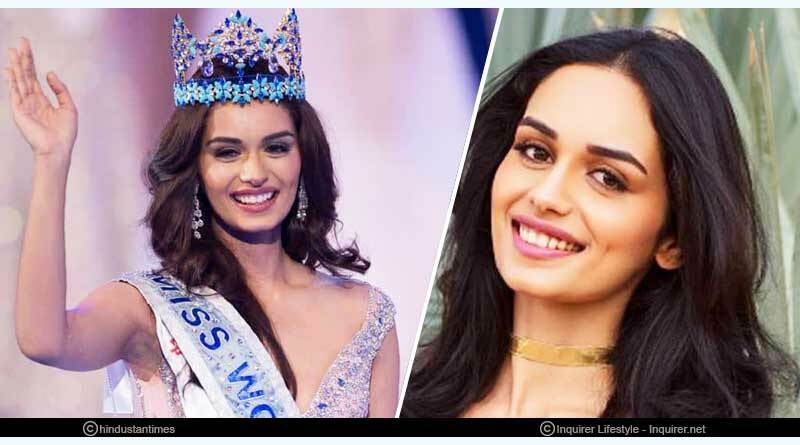 During the personality round of the Miss World, Reita was asked why she wanted to become a doctor, to which she replied that India needed more and more obstetricians and gynaecologists. The jury found the answer witty and said that India already has a lot of babies. Reita then responded that it was something we needed to discourage, which received a lot of applause. Aishwarya Rai Bachchan is an Indian actress, model and the winner of the Miss World, 1994. During her college days, she did some modelling assignments. Following appearances in several television commercials, she participated in Miss India pageant, in which she was the first runner up. She later went on to win the Miss World 1994 title. Diana Hayden is an Indian actress and model who was crowned Femina Miss India World 1997 and Miss World 1997. She was also the winner of ‘Miss World – Asia and Oceania’ during the Miss World contest. Diana also won ‘Miss Photogenic’ and ‘Spectacular Swimwear’ titles. She is the only Miss World titleholder to hold three subtitles during the competition. During the Miss World contest, Diana was asked why she wanted to become Miss World to which she replied that “I draw inspiration from a famous writer and poet William Butler Yeats who once wrote ‘In dreams begin responsibility’. Well for me, this title is that dream and the responsibility it brings I cherish that in some small way I could make a difference and help the dreams of others”. Yukta Mookhey is an Indian actress, model and the winner of the Miss World 1999 contest. She is the fourth Indian woman to have won the Miss World crown. She also won titles ‘Miss World – Asia and Oceania and ‘Miss Photogenic’ during the contest. After school, Mookhey studied zoology at V.G. Vaze College, Mumbai, then a diploma in computer sciences and studied Hindustani classical music for three years. Priyanka Chopra, an Indian actress, singer, philanthropist, and the winner of the Miss World 2000 pageant. She has had an extremely successful career in Bollywood. 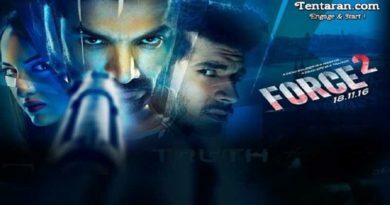 Priyanka has also acted in some Hollywood movies as also acted in a famous series Quantico. In the Miss World contest, Priyanka was asked, according to her who was the most successful woman alive. She replied, “There are a lot of people who I admire and believe in but I think one of the most successful women who has achieved a lot, not for just herself or other countries I think would be Mother Teresa. I admire her from the bottom of my heart for being so considerate, compassionate, kind, giving up her life for people in India to give up everything she ever had to make others’ life beautiful, to bring a smile on people’s face. That’s what I believe in”. Manushi Chhillar, an Indian model and the winner of the Miss World 2017. Her journey in pageantry began with Fbb Campus Princess 2016 where she was crowned as one of the finalists from All India Institute of Medical Sciences during her college fest (Pulse) in December 2016. For more articles like Indian women to win Miss World pageant till date, do Subscribe to our newsletter and follow us on Facebook, Twitter and Google+.